What is it that makes hummus so good? Hummus has been popping up everywhere over the last several years – from hot dog stands and restaurants to your local grocery store. 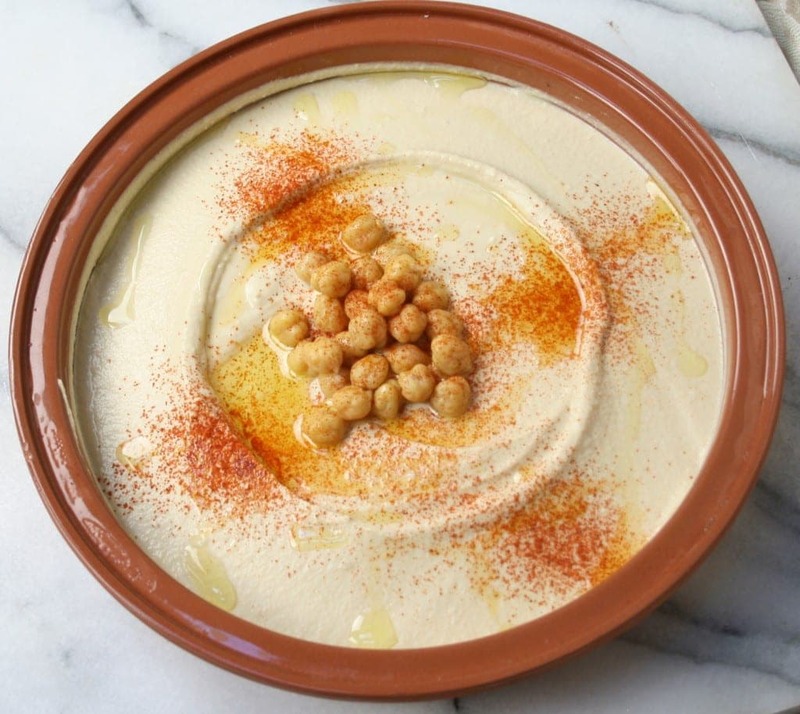 Made popular by companies such as Sabra, Tribe, and Cedar, hummus is absolutely taking over America’s culinary pallet. But what is it? And why do we like it so much? Hummus is a dish which has been eaten for thousands of years around the eastern Mediterranean basin. 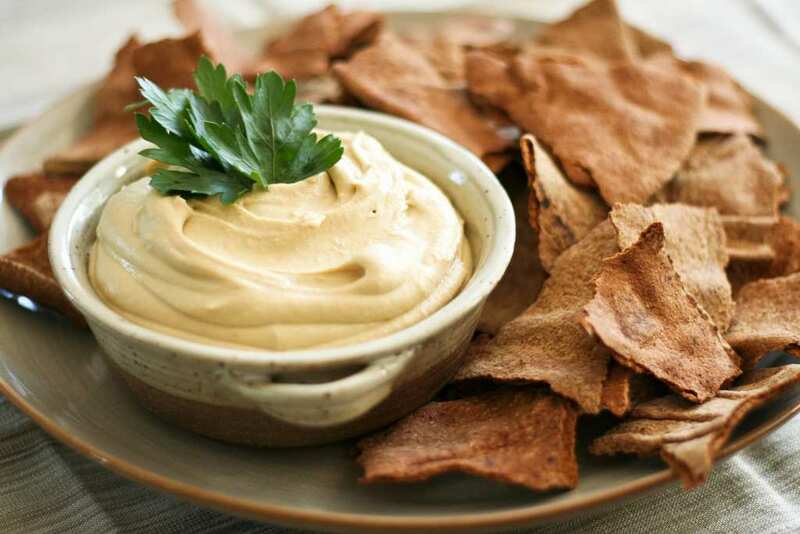 Made by crushing garbanzo beans and mixing it with tahini, olive oil, lemon juice, and salt, this dip has been a food staple in the Levant (IE Lebanon, Syria, Jordan, Egypt, and Israel) since humans first left Africa. As humans spread around the globe, they kept garbanzo bean seeds with them, planting them all over what is now Turkey, Greece, and the Balkans as well. That could be one of the reasons why we love it so much – as our ancient ancestors traversed the Mediterranean planes, this was what they ate. 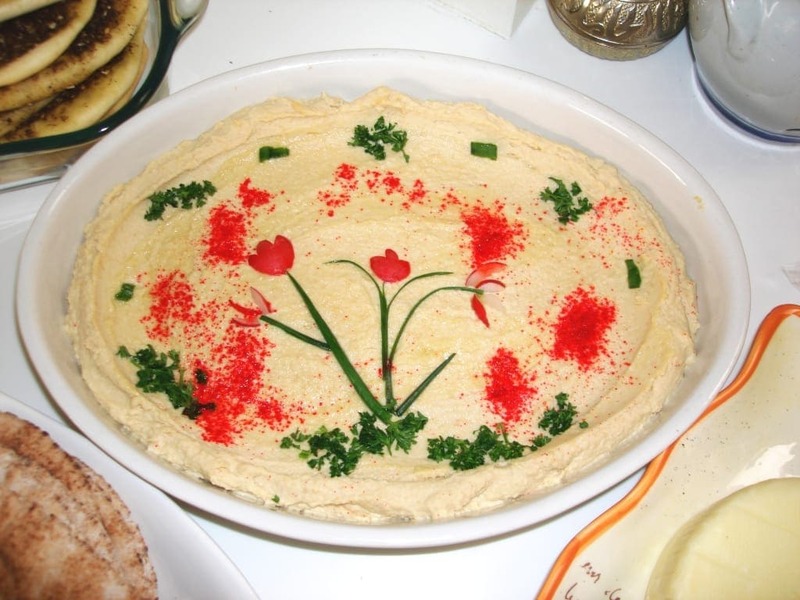 Maybe we all have some imprint in our genes to love hummus! 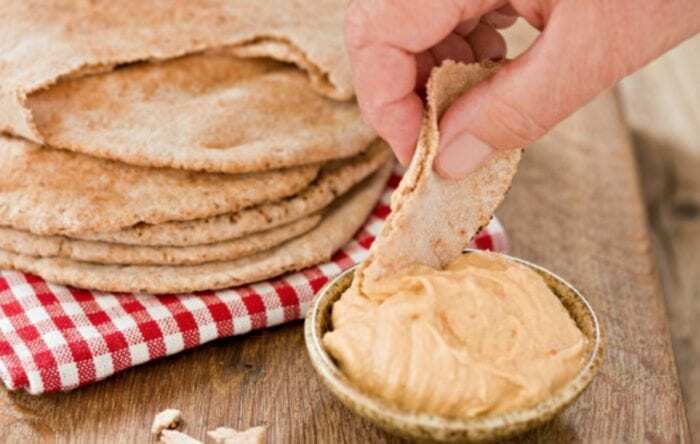 The American hummus industry has been booming as of late, and the main companies producing the stuff have definitely been keeping track of what US consumers like and updating their recipes for this ancient food staple to keep up with modern tastes. Today, you can get red pepper hummus, chipotle style hummus, spinach and artichoke hummus, and even Tuscan herb hummus. You would never find most of these hummus flavors in the Middle East or Mediterranean basin. But what makes these flavors amazing (besides the taste of course) is the fact that now the United States has its own hummus with a distinctly American flair and flavor. In terms of health, the worst part of hummus is actually the bread you dip it in! The actual paste itself is quite healthy for you. Because it’s so full of protein, your brain gets signals telling you that you are full quicker, enabling you to watch yourself if you are prone to overeating. It also contains a ton of folates which help in healthy cell reproduction, something which some scientists say helps defend against cancer. Additionally, if you are trying to cut meat out of your diet, hummus is a great vegan alternative! Hummus isn’t just a chip dip where you take a tiny chip and put a tiny amount of hummus on it. In the Middle East, hummus is actually a meal while the rest is just a side! And while you may want to dip carrot sticks or pretzels or cucumbers into your hummus (still very tasty), in the Levant they do it differently. In those countries, people take a fork or a piece of pita or even a piece of white onion and literally scoop it up! We’re not talking about a small little bit inside either, but actually use them like shovels to scoop up the hummus into their mouths! In Hebrew for instance, this method of eating is called “l’nagev,” meaning “wiping.” Why such a weird name? Because you’re supposed to use the bread to wipe up every last bit up from the plate!